Say hello to this Travelers Rest Gem! 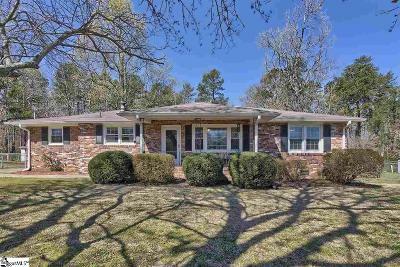 Adorable 3/2 one level brick home is tucked away from all the hustle and bustle, yet still close to shopping, dining, schools and the popular Swamp Rabbit Trail. 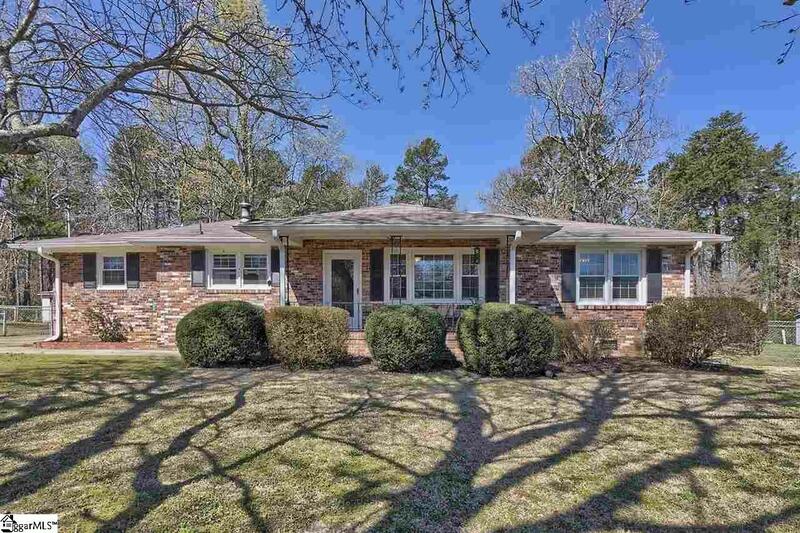 The country scenery, curb appeal and welcoming front porch are just a few reasons this home will grab your attention right away. Step inside the front door and enter into the living room which is spacious and versatile. The stunning hardwood floors glide seamlessly throughout the home. The open layout of the kitchen and dining room makes this the perfect place to host your next dinner party. The updated kitchen features high quality cabinets, a sizable island and a classic subway tile backsplash. Hidden behind the gorgeous barn style door is an oversized laundry room with additional space for storage. Mosey through the french doors to your next prime resting spot. The extensive screened in porch allows you to enjoy fresh air without dealing with pesky bugs. There is also a large back deck which is ideal for grilling and outdoor dining. The large fenced in and level backyard is the perfect start to create your own backyard oasis. A few recent upgrades include new a/c unit, dishwasher, windows and more. Act Fast! This one is too cute and will not last. Don't miss out on making 120 Echo Ln. your âHome Sweet Home''.